General Sherman's 1864 burning of Atlanta solidified his legacy as a ruthless leader. Yet Sherman proved far more complex than his legendary military tactics reveal. 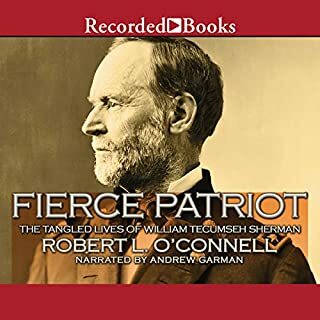 James Lee McDonough offers fresh insight into a man tormented by the fear that history would pass him by, who was plagued by personal debts, and who lived much of his life separated from his family. 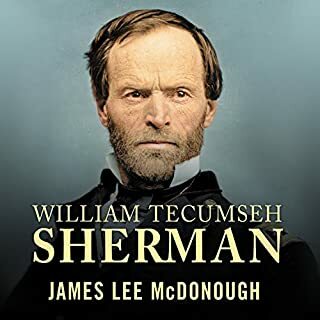 First published in 1875, General William T. Sherman's memoir was one of the first from the Civil War and was offered to the public because, as Sherman wrote in his dedication, "no satisfactory history" of the war was yet available. Although Memoirs has been revised and corrected many times over the years, Sherman famously never changed the original text of his recollections. Published on the 75th anniversary of the battle and utilizing vivid accounts written by the combatants at Guadalcanal, along with marine corps and army archives and oral histories, Midnight in the Pacific is both a sweeping narrative and a compelling drama of individual marines, soldiers, and sailors caught in the crosshairs of history. Don't start here or you'll be confused. General Stonewall Jackson was like no one anyone had ever seen. In April of 1862 he was merely another Confederate general with only a single battle credential in an army fighting in what seemed to be a losing cause. 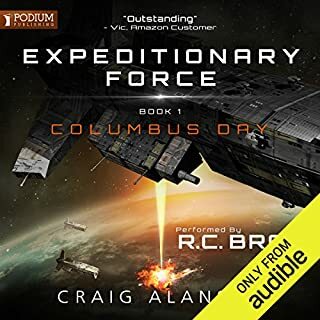 By middle June he had engineered perhaps the greatest military campaign in American history and was one of the most famous men in the Western World. He had given the Confederate cause what it had recently lacked: hope. Artemus Black doesn't believe in fate...but even a hardened Hollywood PI can question destiny when cases turn ugly. With an assistant who mocks him relentlessly, an obese cat that loathes him, a romantic life that's deader than Elvis, money problems, booze, nicotine, and anger management issues, how much worse can it get? The answer is plenty, and Black finds himself in a web of deceit, betrayal, and murder - and bad hair days. Great series. Adventure, mystery, comical, noir. A magnificent history of the opening years of the Civil War by Pulitzer Prize-winning author Bruce Catton. The first book in Bruce Catton's Pulitzer Prize-winning Army of the Potomac Trilogy, Mr. Lincoln's Army is a riveting history of the early years of the Civil War, when a fledgling Union Army took its stumbling first steps under the command of the controversial general George McClellan. Benjamin Grierson’s Union cavalry thrusting through Mississippi is one of the most well-known operations of the Civil War. Based upon years of research and presented in gripping, fast-paced prose, Timothy B. Smith’s The Real Horse Soldiers captures the high drama and tension of the 1863 horse soldiers in a modern, comprehensive, academic study. The incredible true story of the most spectacular aircraft-carrier battle in history - World War II's Great Marianas Turkey Shoot. Here is the true account of those great and terrible days - by those who were there, in the thick of the Battle of the Philippine Sea. Drawing upon numerous interviews with American and Japanese veterans as well as official sources, Clash of the Carriers is an unforgettable testimonial to the bravery of those who fought and those who died in a battle that will never be forgotten. Alongside Ulysses S. Grant and William Tecumseh Sherman, Philip H. Sheridan is the least known of the triumvirate of generals most responsible for winning the Civil War. 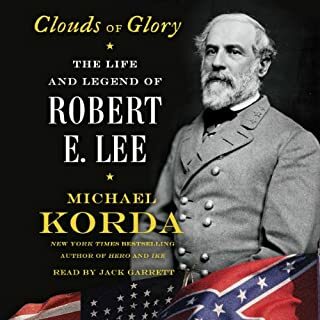 Yet, before Sherman's famous march through Georgia, it was General Sheridan who introduced scorched-earth warfare to the South, and it was his Cavalry Corps that compelled Robert E. Lee's surrender at Appomattox Courthouse. Sheridan's innovative cavalry tactics and "total war" strategy became staples of 20th-century warfare. After the war, Sheridan ruthlessly suppressed the raiding Plains Indians much as he had the Confederates - by killing warriors and burning villages - but he also defended reservation Indians from corrupt agents and contractors. Sheridan, an enthusiastic hunter and conservationist, later ordered the U.S. cavalry to occupy and operate Yellowstone National Park to safeguard it from commercial exploitation. I never much thought about Sheridan. 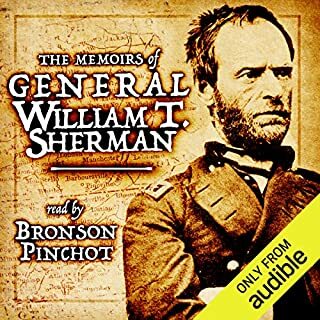 Grant, Sherman and Custer yes, but not so much about Sheridan and for that I missed so much history until I listened to this book. I have really nothing bad to say and do recommend it to all those interested in the Civil War and the American West. If this book has any flaw I would say it is just a little too long but still, well worth the read. 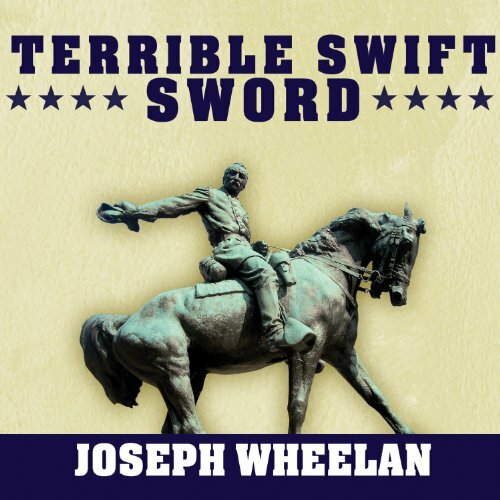 Would you listen to Terrible Swift Sword again? Why? I would listen again to follow the story with a map in hand. There is such excellent detail, it is a waste not to be able to follow it as different engagements occur. Sheridan was my favorite because of how he handled each situation and how you could see his instinct became engaged. 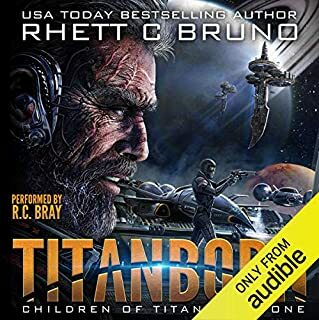 Have you listened to any of R. C. Bray’s other performances before? How does this one compare? While you think you might be right, Phil is! Excellent insight to a historical giant...from the civi war to a founder of Yellowstone. Big book of a "little" man who changed the world as well as America.